Sheryl R. Wilson has been described as a resourceful Facilitator and mediator consistently recognized for excellence in building effective relationships. She has a background in all aspects of organizational communication, specifically in providing constructive feedback. Known for exceptional presentation and training skills with the ability to work on a national or international scale, Sheryl is a self-directed, assertive professional who loves a challenge. Sheryl has been a practitioner, trainer and educator in restorative justice for over fifteen years and has had the honor of working with individuals from around the world in her practice. She holds both a Bachelor of Science degree in Mediation and Communication Studies and a restorative justice-based Master of Liberal Studies degree from the University of Minnesota, Twin Cities. Beginning her restorative justice career as a trainer and research associate at the Center for Restorative Justice and Peacemaking in the School of Social Work at the University of Minnesota, Sheryl developed and facilitated Victims, Offenders, Community, A Restorative Experience (VOCARE) dialogues in Minnesota correctional facilities. She also worked as a community mediator with the Victim Offender Conferencing program in Washington County, Minnesota. She has served as a Special Projects Coordinator for the Georgia Council for Restorative Justice (GCRJ), a program of Georgia State University. As Executive Director of Southern Truth and Reconciliation (STAR of Atlanta, GA), she was able to work with communities affected by historical harm. In the summer of 2008, Sheryl coordinated a group of victim offender facilitators to serve as support people for witnesses who gave testimony to the Liberian Truth and Reconciliation Commission (TRC) during hearings for the United States Diaspora held at Hamline University in St. Paul, Minnesota. She continued working with a contingent of the Liberian TRC residing in the Atlanta area through her work as Executive Director of STAR. In recent years, Sheryl has worked as a certified Parents as Teachers Parent Educator of a teen parenting program in Montgomery, AL public schools. Most recently, the Wilsons relocated to North Carolina. She reprised her role as a trainer in victim offender dialogue. 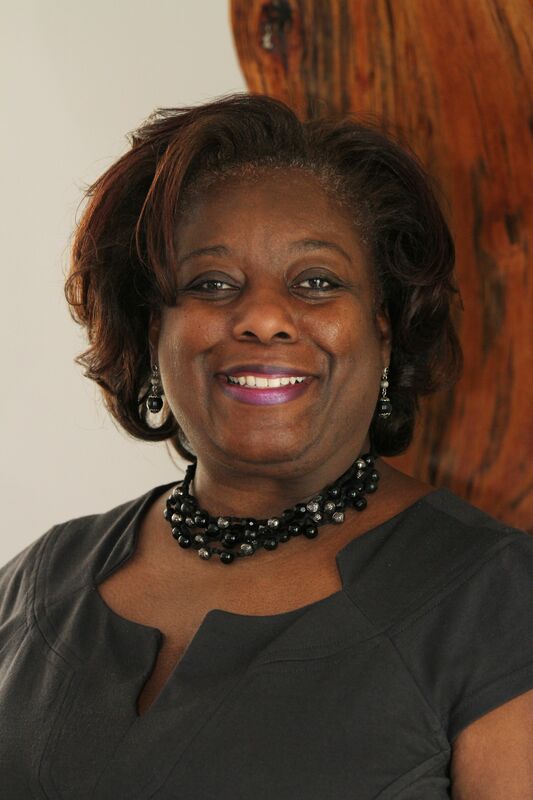 Sheryl currently serves as President of the National Association of Community and Restorative Justice, a professional organization for restorative justice practitioners. In her spare time, Sheryl is working on various writing projects that explore the relationship between the restorative justice movement and racial reconciliation. Sheryl and her husband LeRoy are the parents of two sons. KIPCOR is affiliated with Bethel College, a four year liberal arts college associated with Mennonite Church USA.